In Hong Kong, banks, entrepreneurs and the government itself have joined hands to make the city a hotbed for fintech innovation and a pioneer in digital finance. The fintech industry has significantly grown in recent years aided by initiatives from the government and particularly the Hong Kong Monetary Authority (HKMA), which has committed to developing a healthy and sustainable fintech ecosystem. Hong Kong has a large financial services sector which contributes 18% of its GDP and employs some 220,000 people or 6% of the workforce. The city’s advanced financial sector, strong business culture, sophisticated technological infrastructure, ample funding opportunities, government support and world-class talent pool, provide an immediate attraction for fintech. In 2017, Deloitte ranked Hong Kong fifth among global fintech hubs, behind London, Singapore, New York and Silicon Valley. Hong Kong’s position as Asia’s super connector is particularly useful for B2B solutions and its historical proximity to China makes it hard for other hubs to displace. Hong Kong has seen a vast increase in incubator and accelerator programs in recent years, growing from three in 2010 to over 40 in 2015. The Cyberport for instance provides dedicated co-working space, while notable innovation labs and accelerators include the Accenture Innovation Lab, the DBS Vault, and the SuperCharger Fintech Accelerator. 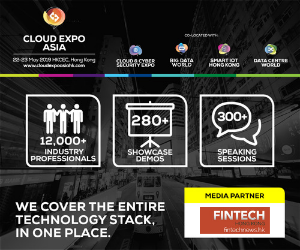 Additionally, the increasing number of fintech events organized in Hong Kong have turned the industry into a bustling community. In particular, the successful Hong Kong Fintech Week events in November 2016 and 2017 provided significant momentum all the while demonstrating the city’s commitment to becoming a global fintech leader. The Hong Kong government has largely contributed to the rise of the local fintech ecosystem and financial innovation generally. HKMA established its Fintech Facilitation Office in March 2016. 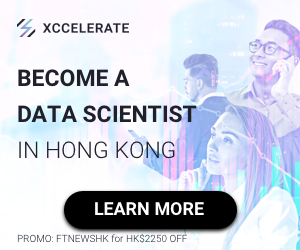 Hong Kong’s Applied Science and Technology Research Institute (ASTRI) is engaged with an increasing range of private and public sector participants in building fintech solutions, including partnering with the academic sector and the HKMA-ASTRI Fintech Innovation Hub was announced in November 2016. HKMA is set to launch the Faster Payment System in September 2018 which will support the use of mobile phone numbers and email addresses for payments in Hong Kong dollar and Renminbi. HKMA is also working with the Monetary Authority of Singapore on a blockchain-powered trade finance platform that would link their two respective trade platforms. The Hong Kong government and regulators have forged collaborations with counterparts in other fintech hubs, including the UK, Switzerland, Malaysia and Dubai, facilitating local startups to expand to other markets. Meanwhile, the several regulatory sandboxes available have provided firms and startups in Hong Kong with platforms to test innovative fintech, regtech and insurtech solutions. There has been a surge in fintech startups in recent years, with about 160 entrants although most are still very small. These raised some US$170 million in 2016, surpassing Singapore with US$86 million, Australia with US$91 million and Japan with US$87 million. 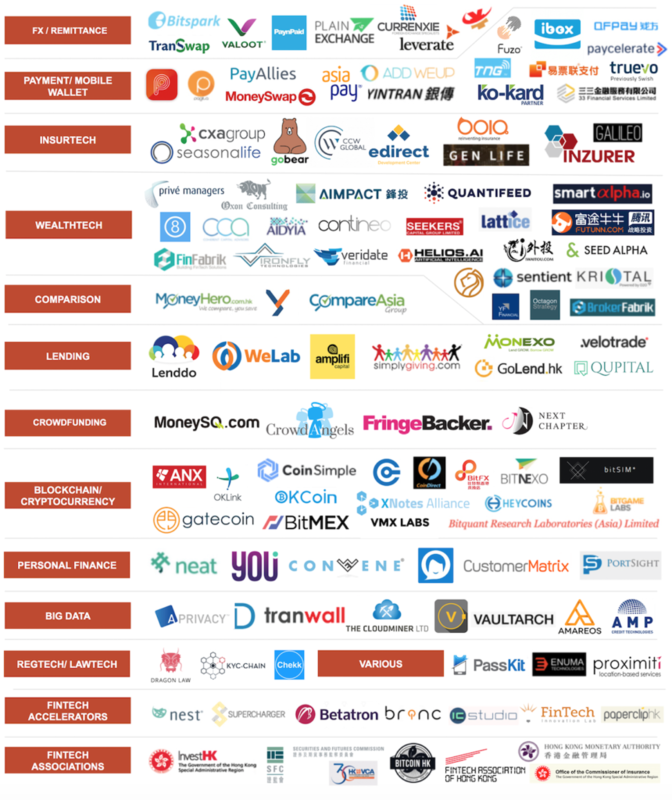 Amongst Hong Kong’s fintech success stories there is online lending leader WeLab. WeLab operates WeLend, Hong Kong’s top online lending platform. In November 2017, WeLab raised US$220 million in combined equity and debt financing. The round, which WeLab said was its Series B+, brought its total funding to US$425 million. 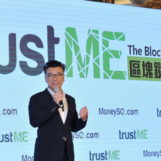 Other notable players include CompareAsiaGroup, the region’s leading financial comparison startup, TNG Fintech Group, the operator of Hong Kong’s top e-wallet TNG Wallet, and Quantifeed, a B2B automated investment platform. 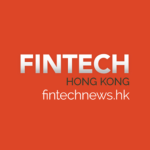 In June 2017, some of Hong Kong’s leading fintech ventures and financial institutions joined hands to launch the Fintech Association of Hong Kong. 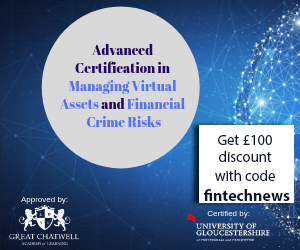 The organization aims to represent the local fintech community and act as a platform for stakeholders to share and connect. Go HK! Punching well above our fintech weight. Good luck to the HK Fintech Association.